Learn more about living in our Gallery Place apartments. 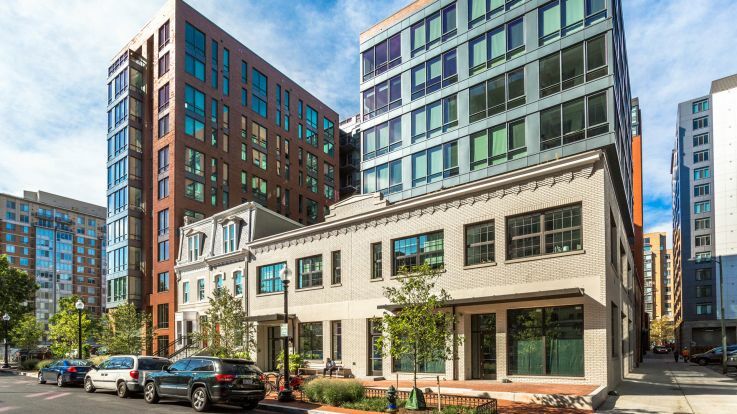 Live in the heart of DC’s Chinatown and near the ultimate shopping and entertainment center with our collection of Gallery Place apartments. Designed to be the finest urban retail destination in Washington, DC, Gallery Place is a dynamic complex with shopping, dining, entertainment and business all under a shared roof. 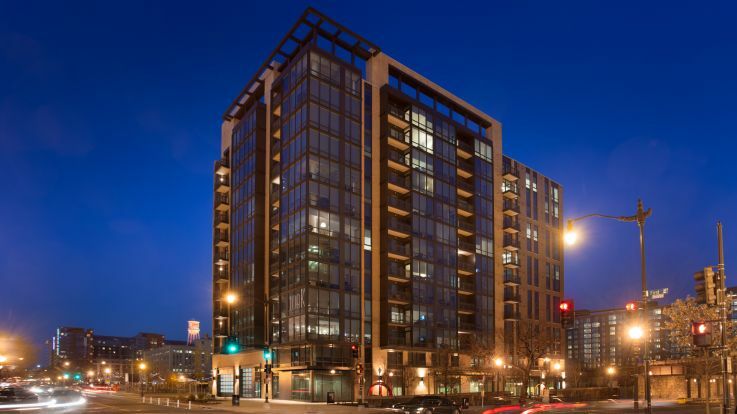 Gallery Place is within walking distance to the Chinatown Metro, Verizon Center and all of Downtown, perfect for the leisurely weekend adventure. For prospective residents, our Gallery Place apartments represent everything that the modern DC resident could ask for. Inside our available Gallery Place apartments, we offer amenities and services that are equally if not more impressive than the neighborhood. Enjoy cozy fireplaces, stainless steel appliances, concierge services and so much more. Check out our available Gallery Place apartments and discover a place that you will be proud to call home.